Project manager, Krystal Savage, came to us to design two websites; Soulay Contracting and Precise Plumbing & Gas. 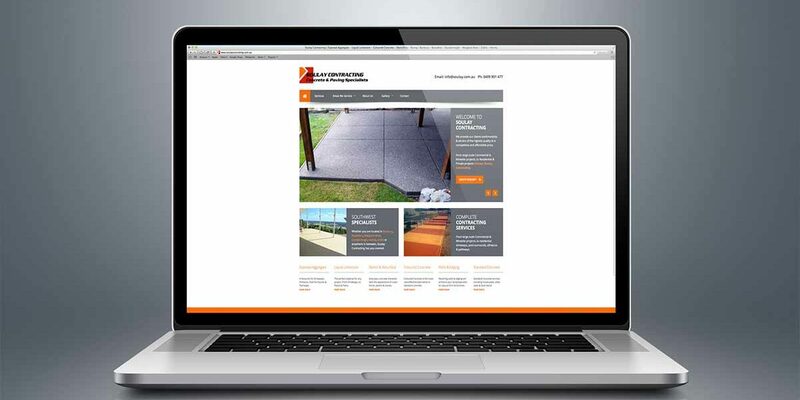 Krystal found us via the SouthernExposedConcrete site which has been out-ranking other websites for concreting-related services in Bunbury and the Southwest. We ensured that the Soulay Contracting site presented the full range of Soulay Contracting’s concreting services. It was also a goal of the site to produce search engine results for concreting application searches in Bunbury and the surrounding towns such as Collie and Busselton. The outcome is a responsive website that is readily viewable on mobile and tablet devices. Early results are very promising for the site. 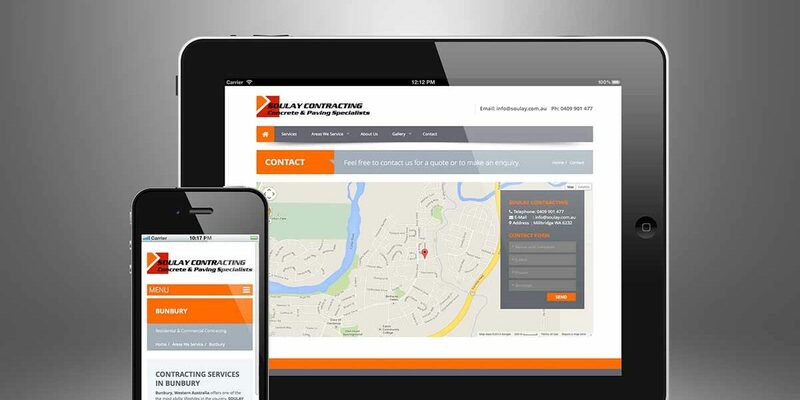 Here is what Adam had to say about his Soulay Contracting website: “The new web site is amazing – it is exactly what I had hoped for and even better than I had imagined. The whole process was professionally managed and Ty was terrific to deal with.” You can read more of Adam’s testimonial here.